Priority Processing for residents of communities in NE Alabama, North Georgia and East Tennessee affected by the February 2019 floods. Cleaner Today will prioritize mold remover / killer MoldSTAT plus orders to help control mold growth while waiting for contractors. Priority Processing for residents of California affected by the atmospheric river event Feb 2019. 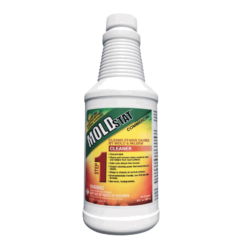 Cleaner Today’s Southern California Warehouse is operational and will prioritize orders to ensure MoldSTAT plus can be quickly received to control mold growth. 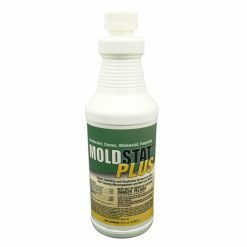 Once flood waters have safely receded, MoldSTAT Plus can be safely used to kill mold even on items that cannot tolerate bleach. No obnoxious scent, economical and fast acting..
Dry Out | Reduce water content by drying in the sun. Throw Out | If an item won’t dry out, throw it out.. When natural disasters such as floods, tornadoes and hurricanes damage homes and lives, Cleaner Today Helps where we can by prioritizing the processing of orders to those affected areas. Since Hurricane Katrina, Cleaner Today has always prioritized handling of orders into flood water affected areas. As part of the American Family we do our part to help get life back to normal. Over the years we have received messages from previously affected flood victims who received Mold STAT products faster than expected who have asked how they can help others. Cleaner Today Cares Flood Fund gives all Customers the ability to help others in need. 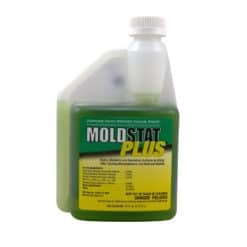 Use 1/2 to 1 ouncesof MoldSTAT Plus per gallon of water. MoldStat Plus Directions for use contained in fold out instructions on back of bottle). When diluting moldstat plus, consider the diluting effect of absorbed water already present within saturated materials. Remove dirt, muck gross filth or heavy soil along with non-salvageable materials. Saturate all affected areas with a sprayer using a coarse spray tip, before and after cleaning and extraction.